Search engine optimization is an art of making your site search engine friendly in order to attract more visitors from organic search results. Though you can use paid advertising to drive traffic, it will cost you heavily. You can’t continuously pay lump some amount on advertising throughout the lifetime of your site. Especially if you are participating in publishers programs like Google AdSense then organic traffic is the most preferred by advertisers. Google is the major source of traffic for an English language site and generates more than 90% of the visits. Remaining 10% of traffic happens through social media, referrals and people directly accessing the site. Unfortunately for a new site, getting top on Google needs much more time than what you can imagine and here are 10 simple and proven SEO tips to rank high on Google and other search engines. Many times it has been confusion for all of us to concentrate and rolling around the same topic. So what we do is to write random articles from different niche to fill the content gap. This will work out for the very popular sites like news websites and it makes sense for the news site to cover broader topics. But for an individual site owner, it is highly recommend choosing a niche of your strength and start writing articles focused on that niche. For example, you can plan to launch a WordPress tutorial website keeping online monetization in mind. In such a case you can write million of articles revolving around WordPress hosting, theme, installation, plugins, etc. This will help Google to understand your domain name is linked to focus keyword “WordPress”. Over the period of time you can notice that your site will do well on Google for WordPress related keywords. If you are already running a site then check the keyword density of your entire site. You can do this easily in Google Search Console or using any other third party services. If the top three keywords are not your focus keywords then definitely you are going on wrong direction. Either you can rearrange the content to increase your keyword strength or you can simply change the focus to the keyword for which your site is already popular. 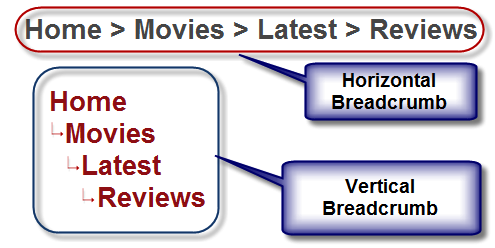 While the niche is at entire site level, keywords are specific to each article. Continuing the above example of creating a WordPress tutorial site, you can write different articles focusing on WordPress theme, WordPress plugins or WordPress hosting. The first part of keyword analysis is to choose which of these keywords are searched more on Google. It makes more sense to write article on more searched keywords to reach out more audience. If you are targeting on advertising revenues then you can focus on the more paying keywords. Once you have the keywords in mind, the second part of keyword analysis is to ensure the density of keywords in the article. This will help you to avoid stuffing of keywords in the article. When you talk about hosting then ensure the article has appropriate keyword density for “WordPress Hosting”. Content management systems like WordPress has plugins like Yoast SEO to show the keyword density when you write article on the editor. This helps you to correct and adjust the density to make it within the acceptable level for Google. If you don’t use WordPress, use any third party tools to manually check and adjust the keyword density. It is a good idea to choose your website domain name and your brand name as same. It helps people to remember the name and refer to others quickly. Google search results can be an easy tool to improve your branding. The site title will appear next to the page title on Google search results. So adding your brand name as site title will help it appears on each search results. Remember Google can relate your brand name with the niche of your site. For example, when you search for “Weebly” it is easy for Google to show the results related to site building. The other way of improving branding and driving more traffic is to create social profiles. Also social links will be shown in search results thus help to get more audience for your content. Keep the title length within 60 – 70 characters and the meta description length within 140 – 150 characters. Otherwise Google will terminate the remaining part making it not so effective. Have unique and descriptive title and description for each single page on your site. You can check the duplicate issue in Google Search Console and take corrective action. Ensure the keywords are part of title and meta description. Make sure the content is related to the title and meta description. Google will treat your site as webspam when the content has no relation with the title and description of your page. Have descriptive and meaningful alt text. Alternative text is also shown on the browser when the image can’t be displayed and read by the blind reader software. Don’t use “image”, “picture” or any meaningless text for describing images. Use unique alt text for each image on your site. Each image on a page will send separate HTTP request to your server and increase the page loading time. So use images only when required with correct size so that it is viewable on all the devices. How will you feel if the newspaper you read has same heading size throughout the paper? Even you can read the newspaper, search engines can’t understand the important portion on the page with similar heading size. HTML offers H1 to H6 headings to help structuring and prioritizing your content both for users and search engine bots. Googlebot can clearly understand the part with H1 heading is most important on the page compared to the part under H3 heading. Use categories and tags to group similar articles on your site so that readers can quickly go to that section. The easy way to improve the navigational structure is to use appropriate internal linking, header / footer menus and breadcrumbs. Google shows the breadcrumbs in search results instead of page URL thus helping users to understand the categorization of the article. Getting quick and unnatural inbound link is another blunder most of the new site owners make. Getting quality backlinks from other sites need considerably longer time whatsoever is the quality of your content. We highly recommend focusing on building your content for at least a year before working on backlinks. Though Google does not prefer creating artificial backlinks it is necessary to start once you have solid content. Instead of spamming other sites with your links there are easy and acceptable ways of building backlinks to your site. Check out article on 5 proven ways to build quality backlinks to your site. Nowadays everything happens on smartphones, so you have no option other than ensuring your site is mobile friendly. 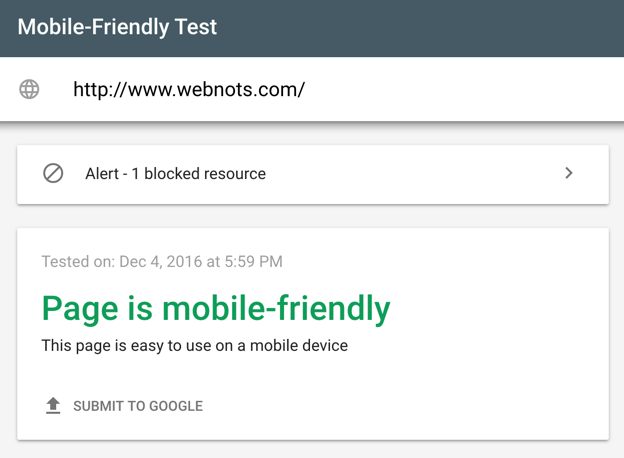 Use Google’s new mobile friendly tool to check your site’s status. You can also view all mobile related issues within Google Search Console account. Use responsive layouts or use dedicated mobile site / app to provide mobile friendly content to your audience. Google considers mobile friendliness of the sites when calculating search ranking on mobile devices. But it’s not too far that desktop versions can even disappear in front of the huge growth of mobile devices. The first step after publishing your site online is to prepare and submit XML Sitemap to Google and other search engines. 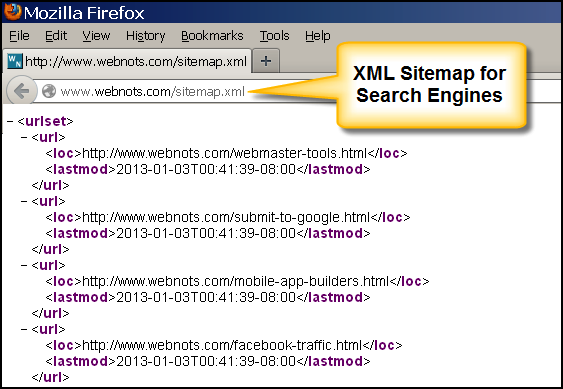 Sitemap will help Google to crawl your pages based on the submitted URL list. If you don’t submit the Sitemap, Google may take long time to crawl your site. Track internal and external links, if you find low quality inbound links then use disavow links tool to inform Google that those links are not to be considered for search ranking. Monitor crawl errors and setup necessary 301 redirects. Check duplicate title and meta description and take corrective action. Integrate Google Analytics with Search Console and get detailed traffic sources for your site. Google also offer a PageSpeed testing tool to check the page loading time of your site. Use this tool and take corrective actions to improve your site’s speed and users and search engines give preference to fast loading sites. 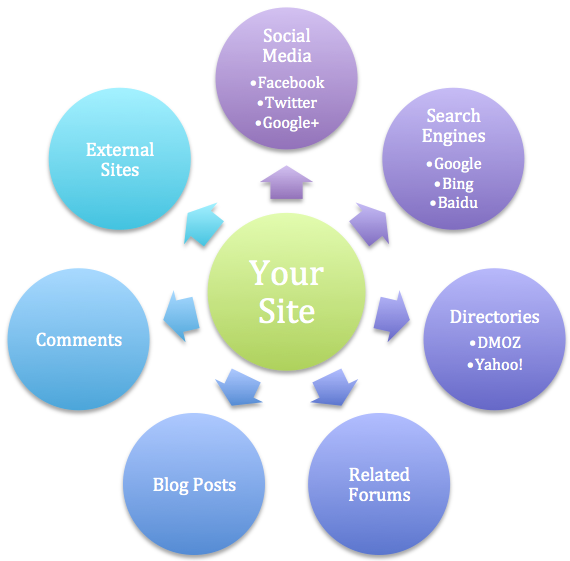 Search engine optimization is a long term and continuous task for site owners. It is definitely not a do and forget type of job. 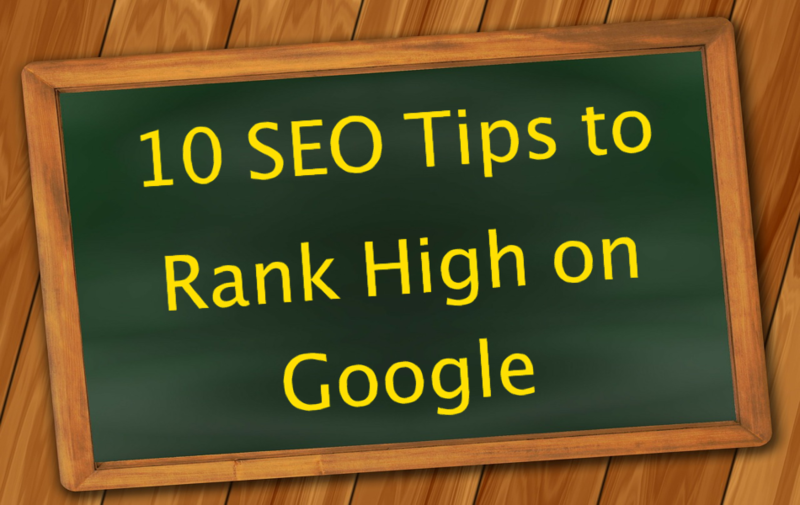 The above 10 tips are simple guidelines to keep your site top on Google search results, but it will take more effort and time to achieve the desired results. Site owners should avoid doing black hat SEO techniques and follow the above tips for getting better results.